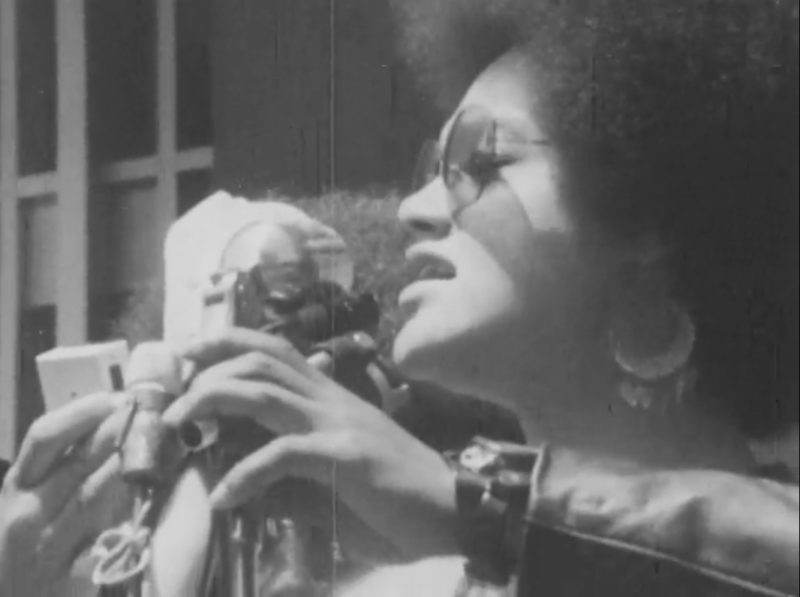 Unearthed footage includes outtakes from documentaries by the radical Newsreel film collective focused on the Black Panther Party, showing figures such as Kathleen Cleaver and Bobby Seale speaking at Oakland Auditorium and DeFremery Park. According to AAMLO, the hours of b-roll from these films—Off the Pig, MayDay and Repression—were previously unknown. 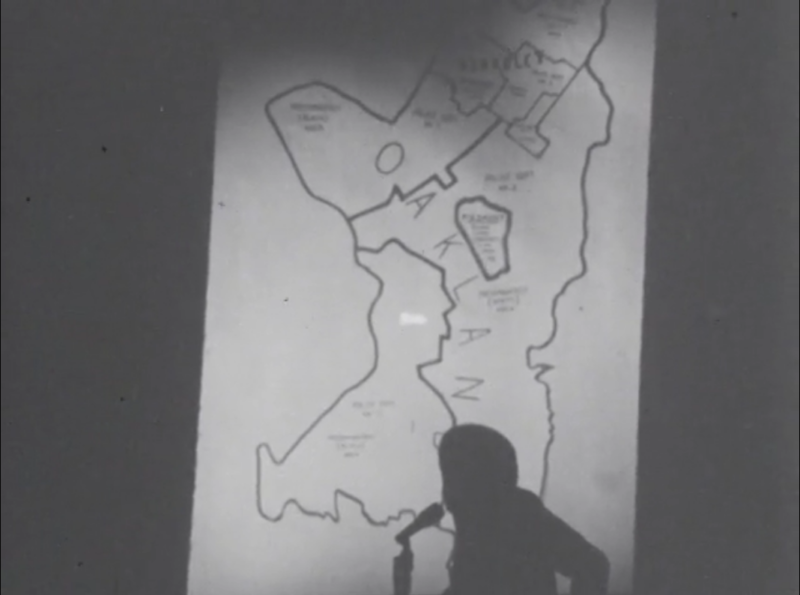 Newsreel, known for forerunning citizen journalism and its rapport with Black Panther leadership, worked in a montage style, and much of the footage is brief clips of rallies and street clashes, some set to pop music. 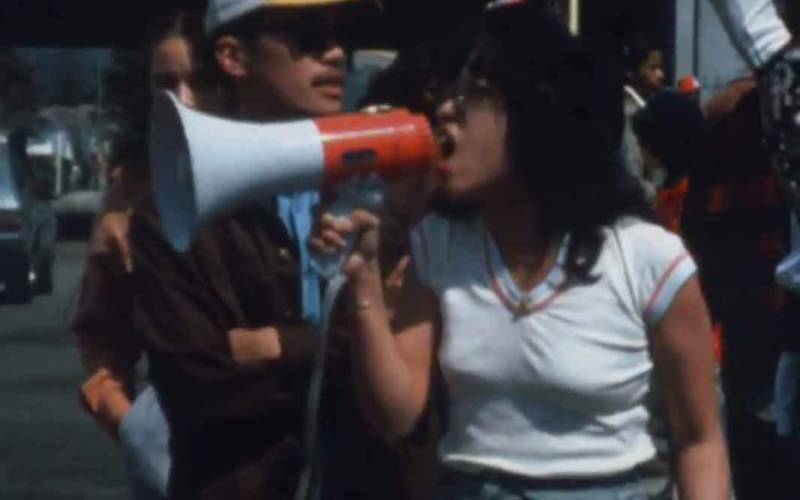 Other clips document labor struggles and a 1970 anti-Vietnam march in Los Angeles organized by the National Chicano Moratorium Committee. Footage from the late 1970s anticipates contemporary struggles against displacement and police shootings: Protesters confronting San Francisco Mayor George Moscone over the mass eviction of the International Hotel, considered the last outpost of Filipino Manilatown; and Oakland High School students marching after Oakland police killed 14-year-old Melvin Black. AAMLO last year received $19,590 from the Council on Library and Information Resources for “recordings at risk” to preserve and share the collection (many of the acetate reels were deteriorating), aiming to the surface material relevant to the Black Panthers' 50-year anniversary as well as contemporary social-justice movements. The library, said archives assistant Sean Dickerson, hopes to draw attention to its holdings not only of interest to researchers, but also to the Oakland public. AAMLO, housed in a striking 1902 Carnegie building, has an upstairs exhibition and event space that will host a public screening-and-talks series drawing on the film collection and its modern-day resonance. Dickerson also hopes to spur interest in AAMLO’s 163 processed collections; recent acquisitions include the archives of storied KPFA gospel director Emitt Powell and television host Jay Payton, whose 1970s Jay Payton Show has been likened to an Oakland Soul Train. “The best thing to come out of this is not only increased awareness of collections of national interest, but also showing the Oakland community what we’re here to preserve,” Dickerson said. By posting the collection online, AAMLO is also trying to learn from the public. 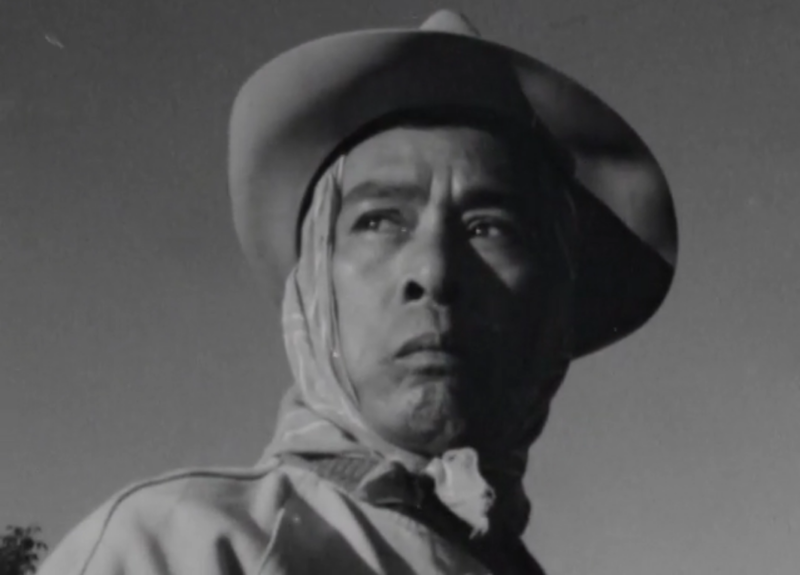 Sean Heyliger, until recently an archivist at AAMLO, said the origin and contents of the Henry J. Williams Jr. Film Collection, which contains more than 100 recordings altogether, are still “mysterious.” Little is known about its namesake, a Los Angeles man who donated the material in 1992, and AAMLO has yet to identify some speakers and locations, let alone the filmmakers.